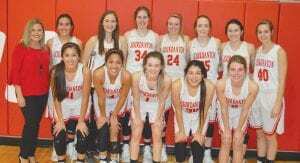 Jourdanton’s girls basketball team completed an undefeated district with a 47-43 win at Natalia on Feb. 5. The Squaws (17-12, 10-0 District 3A-30) cruised to a 28-19 halftime lead. Jourdanton finished four games better than the closest teams in the district. This was another strong defensive performance by Jourdanton, as the Squaws allowed 43 or fewer points for the eighth time in district play. Cladi Munoz and Shyanne Bauerle both scored 10 points. Vanessa Vacca and Erin Soward had six points each. 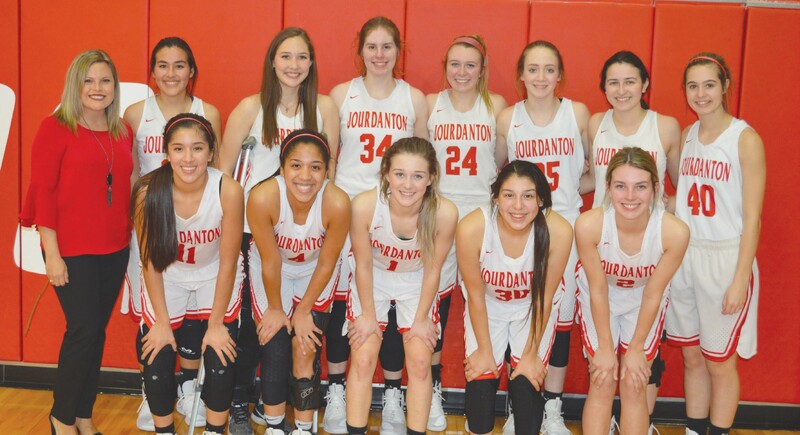 Jourdanton head coach Ariana Foster said that a 10-0 district record was the second of the team’s major goals after winning the district title. Jourdanton beat Cotulla 60-32 at home on Feb. 1. The Squaws led 12-11 after the first quarter and 27-21 at halftime. 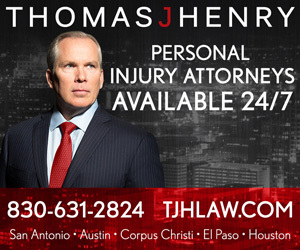 They went on a big run in the third quarter to finish the period with a 43-25 advantage. Vacca led the way with 19 points, along with six rebounds. Munoz added 15 points. Elsie Majesky and Mia Lopez both had six points. Jourdanton waits to find out its matchup for the bi-district playoff game, which will be early next week. When announced, all playoff matchups will be posted on pleasantonexpress.com.